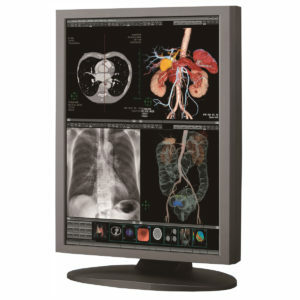 DMC-EZ DICOM Light box - SST Group Inc.
• EzDicom Sender software is supplied with the DMC-EZ DICOM Light Box. 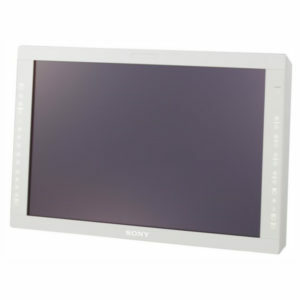 With the DMC-EZ DICOM Light Box, digital medical images are now available for review in a simple and efficient design for use in the operating room. 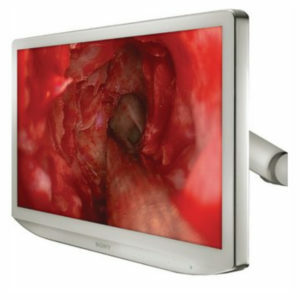 Designed with tactile ergonomics in mind, the DMC-EZ DICOM Light Box is a vital reference tool during surgery. 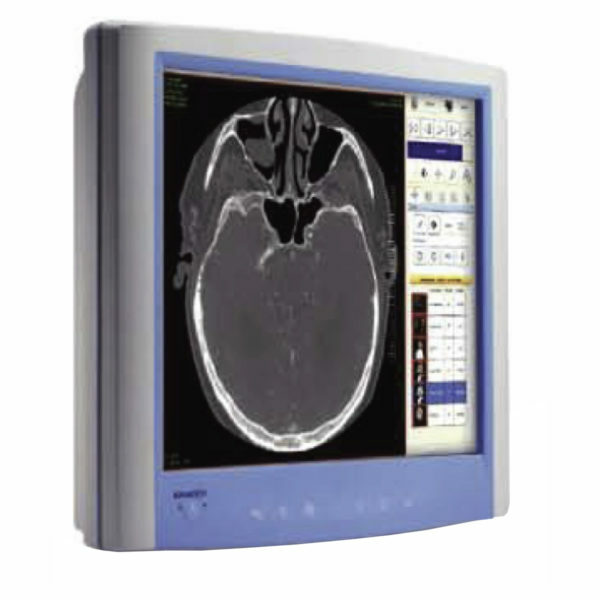 With only a few clicks the user can access patient images for reference purposes. Patient studies on PACS, are instantly available. 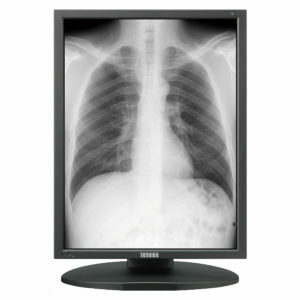 Patient images from an outside facility (on CD), can be quickly loaded onto the DMC-EZ DICOM Light Box.